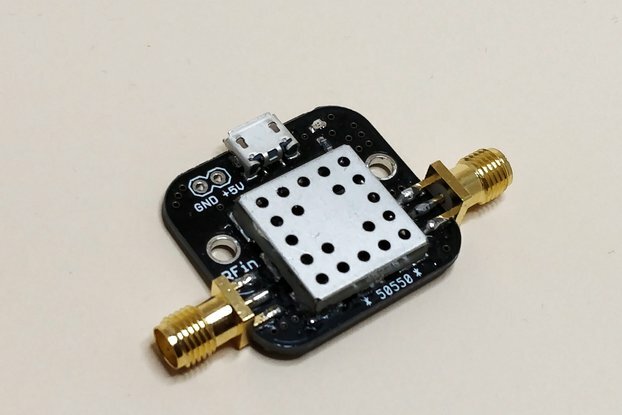 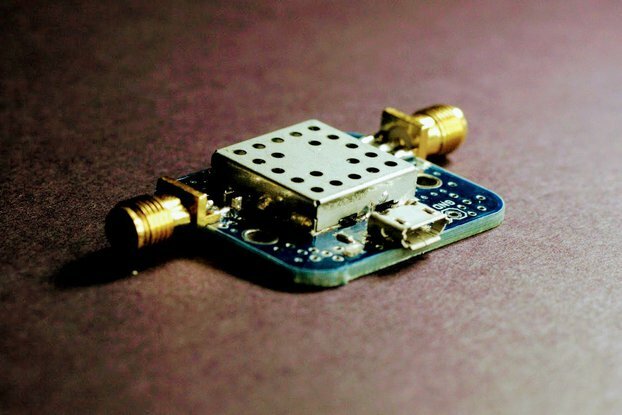 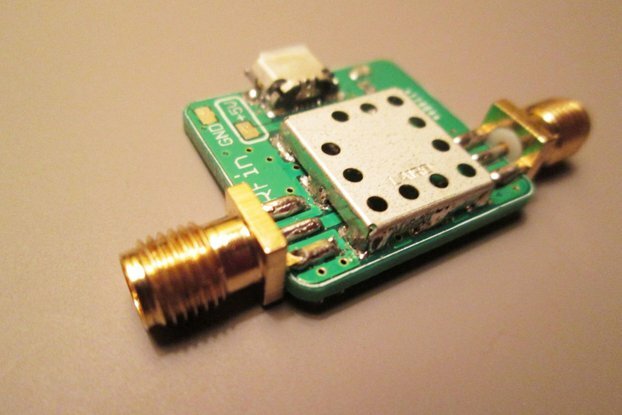 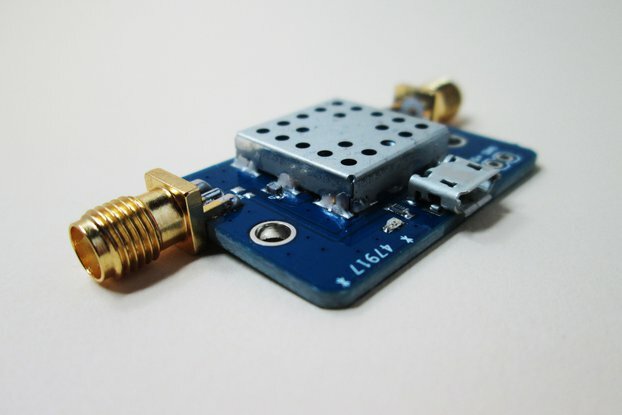 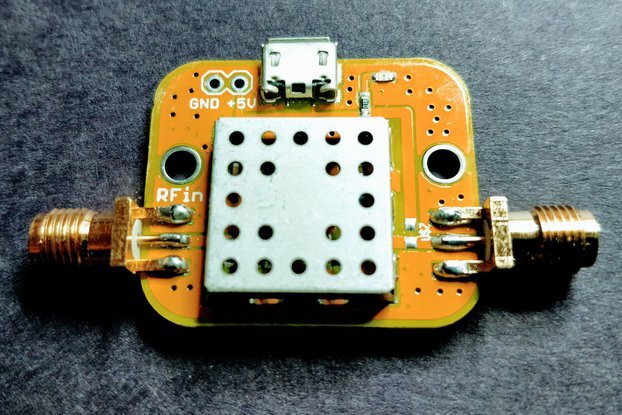 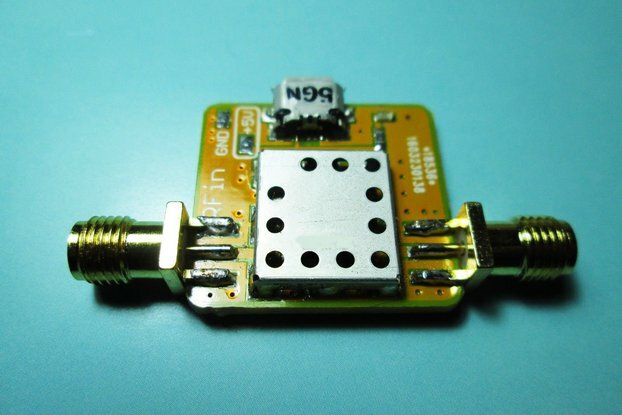 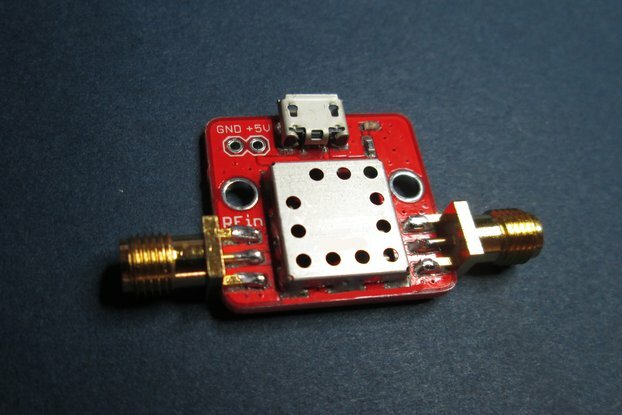 This is a small, Pre-Filtered GPS L1 Low Noise Amplifier centered at 1575.42 MHz with a typical gain of 24 dB in the pass band and Noise Figure of 1 dB. 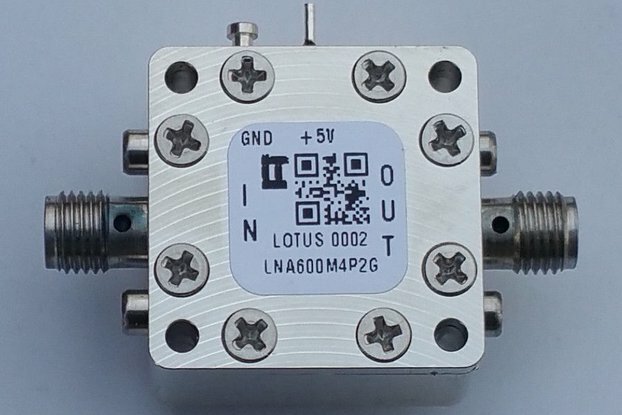 This product has excellent out-of-band rejection specifications, provides power handling of up to a maximum -15 dBm and has an operating temperature range of -40C to +85C. 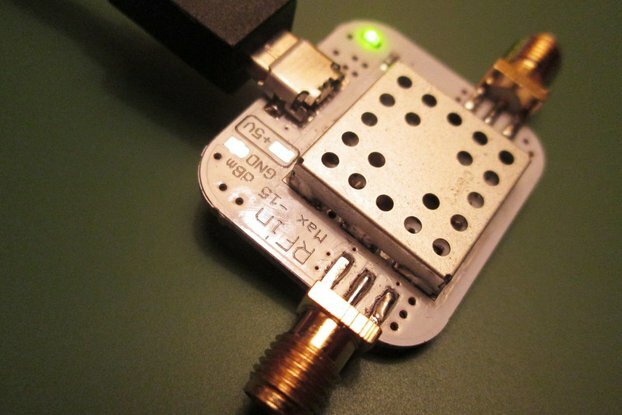 • GPS signal processing using Software-defined radios such as HackRF, RTL-SDR, USRP, etc. 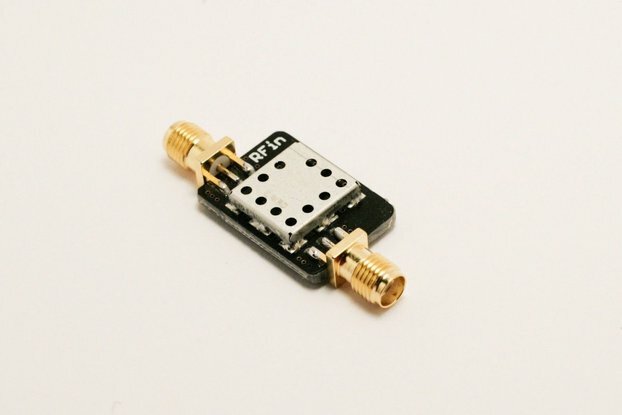 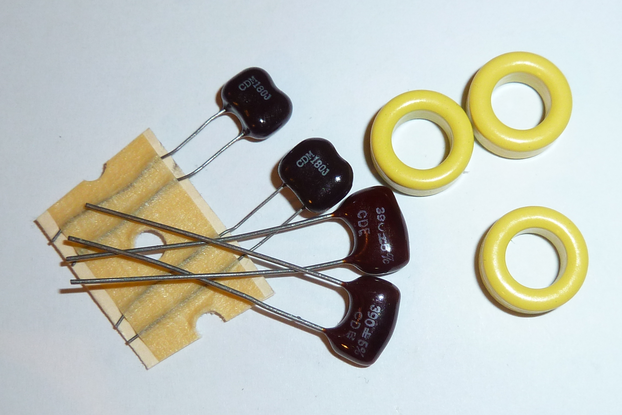 The filter uses SMA-F connectors.